Road Runner Moving & Storage specializes in Local and Long Distance moves, in addition to Auto Transport Services anywhere in the U.S.
As one of the finest and most sought-after companies specializing in relocation, our team of highly skilled professionals is committed to you and your needs. This has been the reason for our success, which allows us to continually grow. From the first moment you speak to our helpful sales representatives, your moving stress will disappear. Our knowledgeable relocation specialists will answer all of your questions from beginning to end. 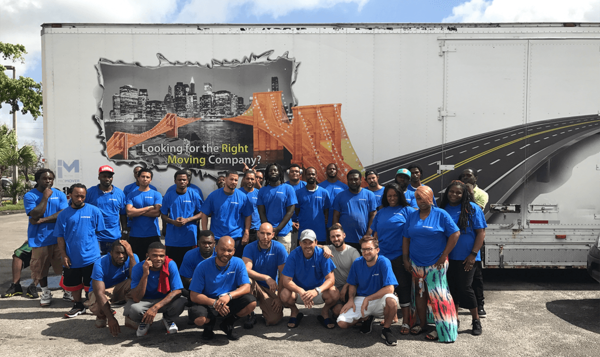 On the day of your relocation, our professional moving crew will take pride in ensuring that your possessions are handled with the utmost pride and care. For our long-distance moves, you will have access to constant communication between yourself and the driver. Quality care checks are performed by our excellent customer service team through your moving process to ensure complete customer satisfaction.